A mobile app is a software application developed specifically for use on small, wireless computing devices, such as smartphones and tablets, rather than for desktop or laptop computers.  Mobile applications help users by connecting them to Internet services more commonly accessed on desktop or notebook computers and provides a customized Internet experience on their portable devices. A mobile app may be a mobile website bookmarking utility, a mobile-based instant messaging client, Gmail for mobile, and many other applications. 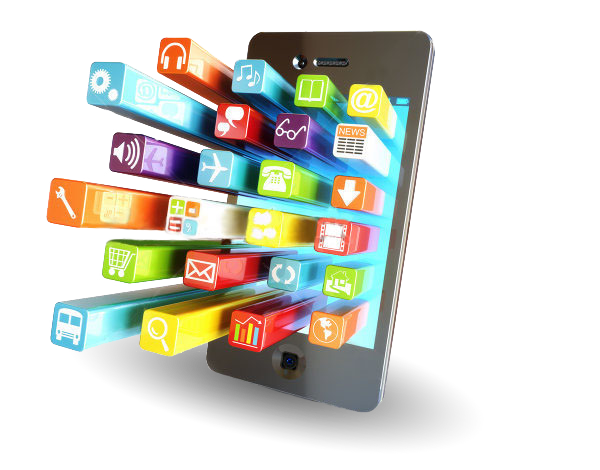 Android iPhone Mobile apps are designed with consideration for the demands and constraints of the devices and also to take advantage of any specialized capabilities they have. A gaming app, for example, might take advantage of the iPhone’s accelerometer. One way to ensure that applications show optimum performance on a given device is to develop the application (app) natively on that device. This means that at a very low level, the code is written specifically for the processor in a particular device. However, there is little code that can be reused from the initial development. The application must essentially be rewritten for each specific device. Web-Based Apps: Created as a web application, developed using web standards and accessed through a web browser. There’s nothing to install on user devices. If one choses to provide a web-based app for Android-powered devices, one can rest assured that major web browsers for Android would allow one to specify viewport and style properties that make the web pages appear at the proper size and scale on all screen configurations. Native Apps: Created specifically for a given platform as a client-side application, developed using the Android SDK (Software Development Kit) and installed on user devices in an APK (Android Application Package). Hybrid Apps: Combines elements of both native and web apps. In the future, as the technologies mature, it’s expected that a majority of mobile application development efforts will focus on creating browser-based applications that are device-agnostic. Browser-based applications are simply websites that are built for mobile browsers. Such sites are built to load quickly over a cellular network and have finger-friendly navigation.